3D is everywhere. And most importantly, in design. From 1D layouts to 2D presentations and now 3D, the world is moving fast towards a complete audio-visual experience to better understand the science behind project management. As the scale of construction and design vision becomes grander, bigger and more expensive, every penny saved is penny earned. This is where 3D designing has gained prominence in recent years. In this age of forecasting and precision planning, it has become imperative for design and architecture firms to present their projects in 3D format for the work convenience of their own designers, as well as to convince their clients of their idea in mind. 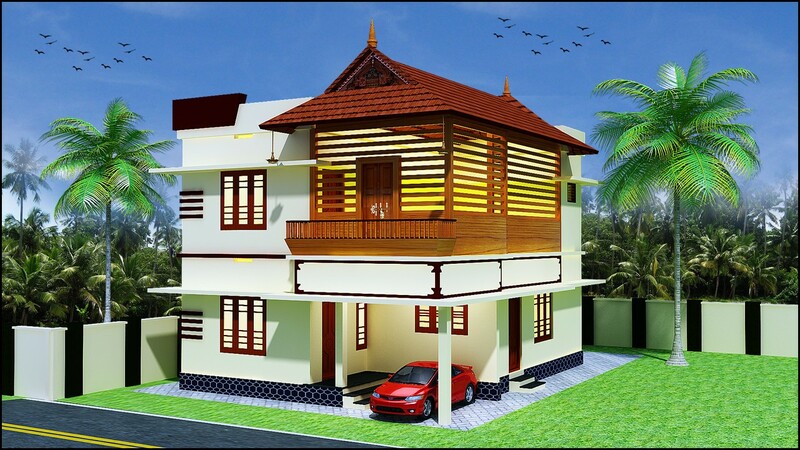 As one of the leading 3D design firms in Kerala, Aries Interiors & Architects is equipped with an expert in-house team of 3D designers. Holding a track record of having handled over 100 projects, the company offers a number of 3D design services for domestic, commercial and industrial applications. Well designed residences, as well as factories and heavy industries that require accurate confirmation of proposed design strategies can save on time and money, by going in for our specialized 3D design service. Aries Interiors & Architects also licenses the latest 3D softwares available in the market, and implements them in a 100% secure environment. This ensures a transparent yet safe processing of all projects being handled by us. Meaning, our clients needn’t worry about any possible intrusion into their confidential design plans. With several years of experience under its belt, Aries Interiors & Architects works with individuals, corporates and government entities. 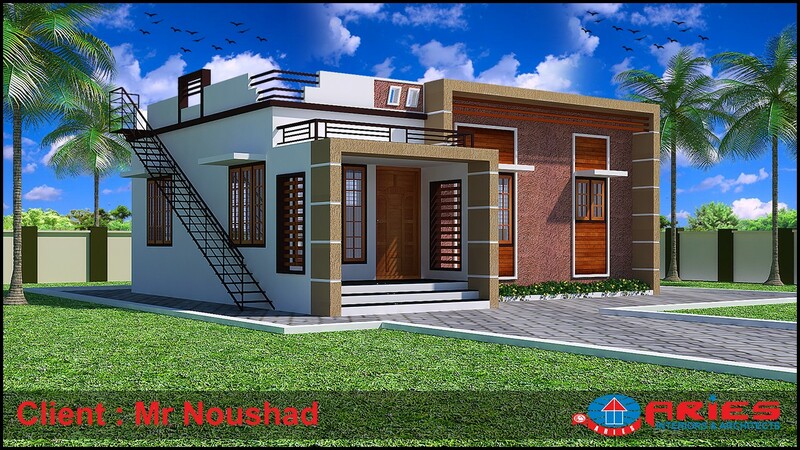 The aim is to deliver professionally rendered 3D designs with focus on saving time, money and human resources.